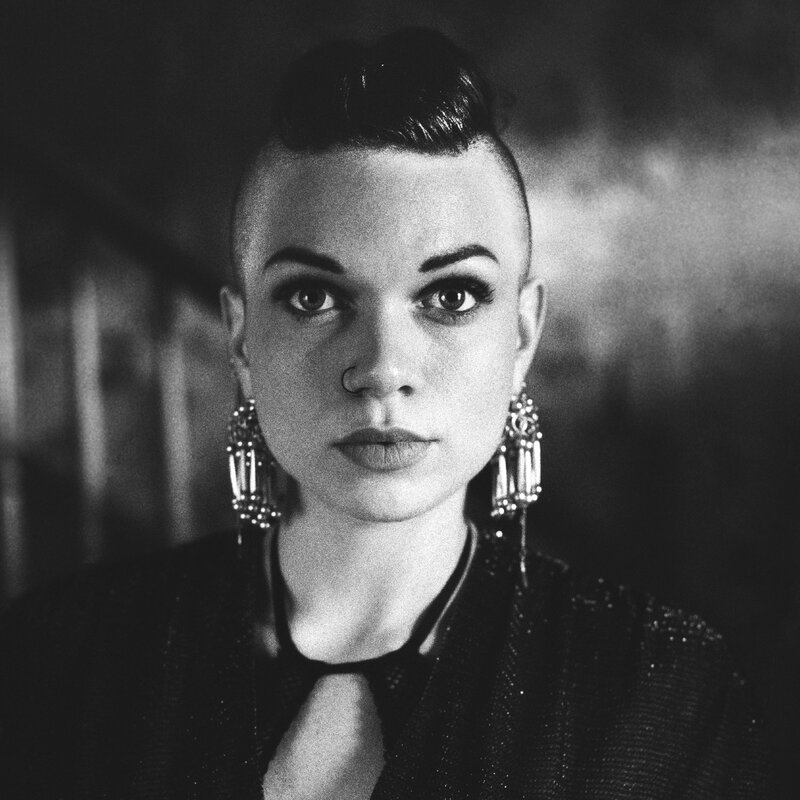 Lillie Mae is scheduled to play Rough Trade NYC on June 27. See below for more details. Lillie Mae released her new album, Forever and Then Some in April 2017. You can pick it up HERE.